:: Android Fever ::: Samsung Galaxy Note 3 RM1199 or USD 372 only! Are you looking for Galaxy Note 3? 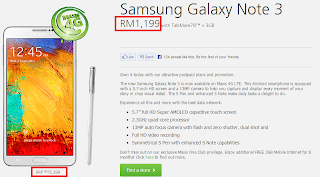 Maxis Malaysia is offering it now! It's cheap but you have to purchase it with their plan. Own it today with our attractive postpaid plans and promotion. 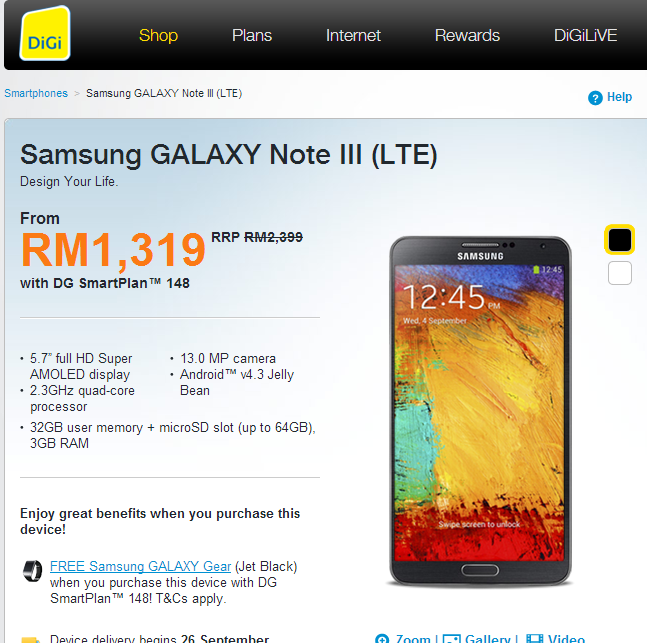 The new Samsung Galaxy Note 3 is now available on Maxis 4G LTE. This Android smartphone is equipped with a 5.7-inch HD screen and a 13MP camera to help you capture and display every moment of your story in crisp visual detail. The S Pen and enhanced S Note make daily tasks a delight to do. Experience all this and more with the best data network. Don’t miss out on our exclusive Maxis One Club privilege. Enjoy additional FREE 3GB Mobile Internet for 6 months! What you will get next? FREE Galaxy Gear. This is catchy... 800 units only, nationwide ya! What plan and how much exactly I have to pay monthly for 24 Month? 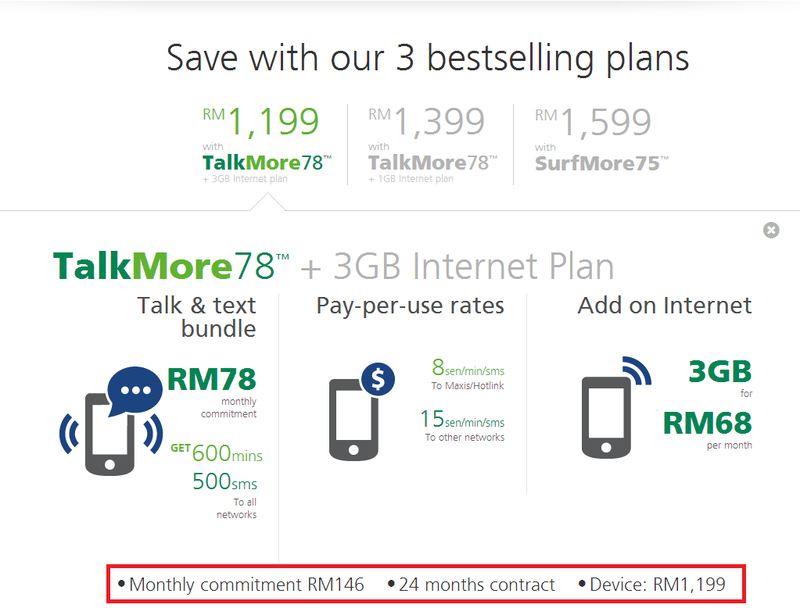 If currently you are paying your phone bill RM150 monthly. It would be worth it. 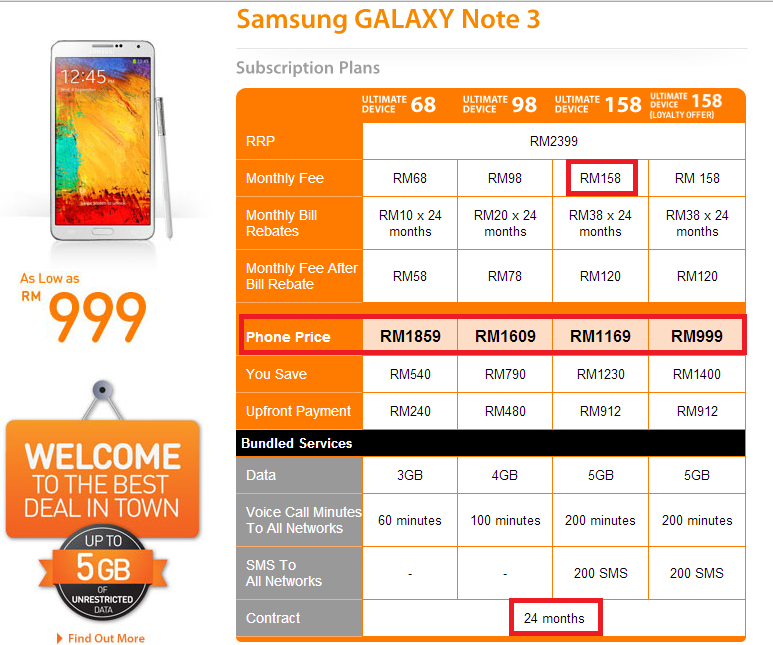 If currently you are paying below RM100 monthly. You might need to think back. Look like it's a good offer. 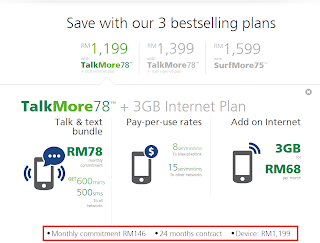 Continue reading Maxis offer here. 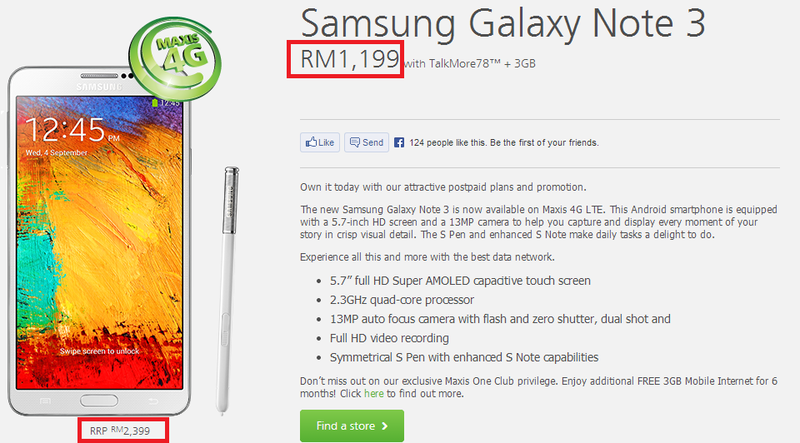 You might look at Celcom offer, but it seems a bit expensive. 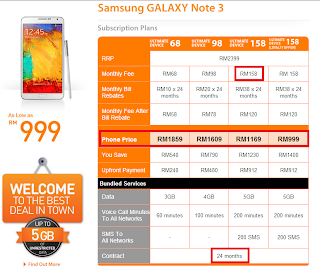 Celcom offer here. And what's Digi tell you about the FREE GEAR? Valid while stock last.... huhuhuhhu.. You will never know! 3. 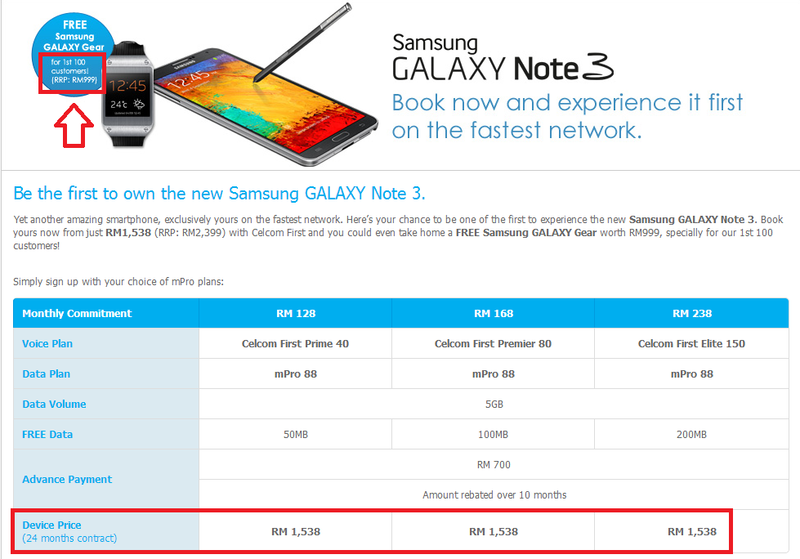 Samsung Galaxy Note 3 N9005 with 3G & LTE connectivity. All Android Smartphones Phablets Tablets Review Prices. SUBMIT RIGHT NOW using I NEED HITS!!! Start following our trades right now & make up to 270% per day. You might be qualified to receive a Samsung Galaxy S8.